I have been away from the blogging game for a hot minute save for some decently received Instagram posts. So much has changed in that time period. I did learn a lot about freedom in that time, as well as a lot about the crippling trap that is seasonal depression, and also adjusting to finally have a diagnosed and medically treated anxiety disorder. Just last night I was on a FaceTime call with one of my girlfriends (hi Sadie!) and I was talking about how at 22, my life is nothing like I thought it would look like. The friend groups, the career choices, the dynamics in every area of my life were nothing that I had imagined. In some areas they are better than I could’ve imagined and in others I have felt as if I’ve dug a hole to deep to do nothing but choose the next logical step in the direction I’ve been in. Welcome to the second review in Marisa’s Book Corner. I like to upload book reviews of books I’ve either been reading that I’ve bought, got from the library, or received for review. This book Olivia Twist by Lorie Langdon, is a book a received free for review. This in no way will influence my review and I make no money off this review. I have known Lorie since 2014 and just a gush moment but she’s literally such a great human on top of being a stellar author. A little more about Lorie, she is half of the co-author team of the Doon series a four book series set in the world of the Brigadoon musical universe. The only similarities with the musical is that it’s the same world but it’s so much more! I highly encourage you all giving that series a read as well. Lorie, according to her website, also “a few years ago, left her corporate career to satisfy the voices in her head. Now she spends her days tucked into her office, Havanese puppy by her side, working to translate her effusive imagination into the written word” (lorielangdon.com). So basically, she’s Wonder Woman, well that’s actually just her favorite superheroine. She also has one other solo novel in addition to Olivia Twist which is Gilt Hollow! It is a young adult thriller/mystery that I have reviewed previously on my blog here it’s AWESOME. Shaking, hyperventalating in a deserted church breezeway into my infinity scarf, frantically texting my friend who understood exactly what it was like to be in my place. A crippling anxiety attack in the middle of church. I had to tuck myself away in a place where I couldn’t be found. I had no idea what the possible consequences would be if I were to be found. Why did this start? Oh boy if I had the answer for that I’d make sure to avoid it altogether. But something that I’ve felt in the church is something I’ve had to greatly reconcile with my anxiety. If you have anxiety the Biblical way to fix it is to look less at yourself because you are just so selfish and anxiety and selfishness is a part of our sin nature and that’s what causes our anxiety. That it’s just thinking about ourselves too much. Some of you may remember my last post (and my epic fail to try and get back on track with a blogging schedule) and it happened to mention that starting a ministry is hard. Like really freaking hard. Turns out just a smidge too hard. Okay, so that’s not really true. We launched in the fall like normal and had a good solid month and a half of bible study. Come about mid-November it was just clear that there was a very big difference in vision among the leaders, two were leaving, and we just could no longer support a ministry. We disbanded and this resulted in a lot of emails, a lot of difficult decisions, and a few long conversations with God. Hello, hello! Oh this has been a crazy crazy school year. I am now on summer break and will head into my SENIOR (that’s right SENIOR) year of college in the fall. WHERE DID COLLEGE GO? More importantly, where did this year go!? Grab some popcorn because God has been learnin’ me a thing or two even in my bloggerly absence. I’m about to share some things God has taught me since I last posted. 1. Community is one of the most crucial things in our walks as Christians. One thing I have desired probably since middle school (so about 8 or 9 years) was someone to one-on-one disciple me. I had strongly desired someone to pour into just me. I have this terrible habit of feeling like I’ll just be too much so I clam up a lot during group discussion times. Those of you that know me personally are probably like “LOL but Marisa you talk a lot” and I do. I can answer a question no problem but when it comes to being vulnerable, I clam up. I also am incredibly long winded anyways (in case no one’s noticed thus far) so I’m always scared of taking too long to answer a question. If I had a one on one interaction I would (within reason) have time to verbally process without feeling so silly. I was waiting for this to fall into my lap for the most part. Desiring it with an ache in my heart but I had absolutely no idea how ask or if it was appropriate for me to ask or most importantly who to ask. As part of the life aspect on my blog I want to post some lively fun stuff that I enjoy having as part of my life. Fall is so one of them. Marisa is posting on time? What is this? This is Marisa being incredibly excited about the release of the book she has to express all of her feelings. Welcome to Marisa’s Book Corner. It’s a good place to be. So I have tried and failed at starting a book blog. I thought it would be fun but I was starting it for the wrong reasons and I honestly didn’t start it the way I would have originally like. I, however, really love books. Like Matilda level love of books. I always have and I always will. The idea occurred to me though, I could still do a book review once in a while because this is my blog and I do what I want. Welcome to my blog! 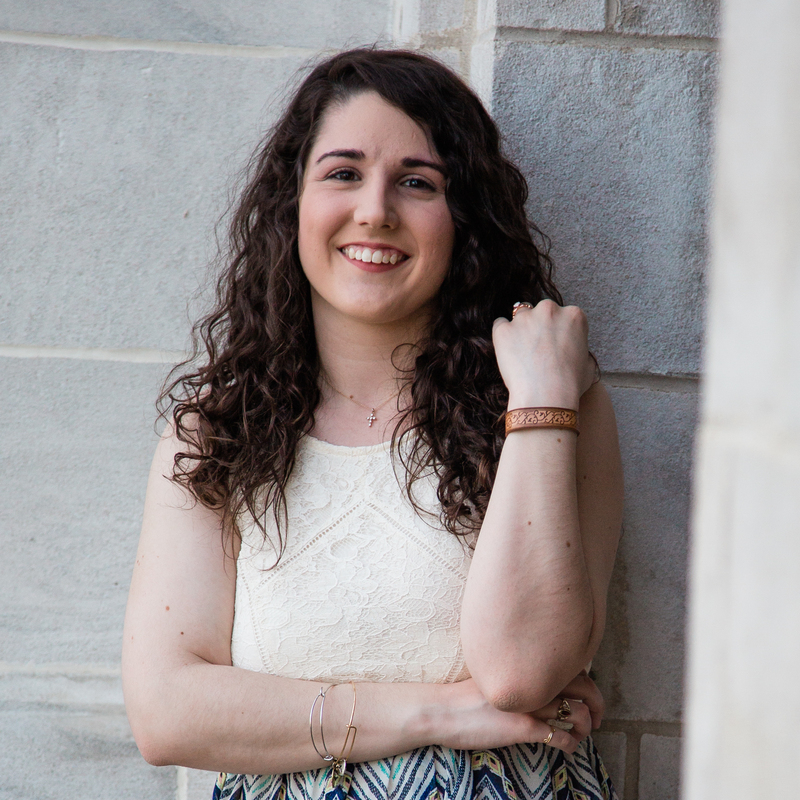 I'm Marisa, I'm a twenty one year old creative writing student trying my hand at this whole blog thing. Enjoy your stay!